Due to technical issues with my site, Merrillee was not able to leave comments. All issues are hopefully resolved now! My apologies for the inconvenience. 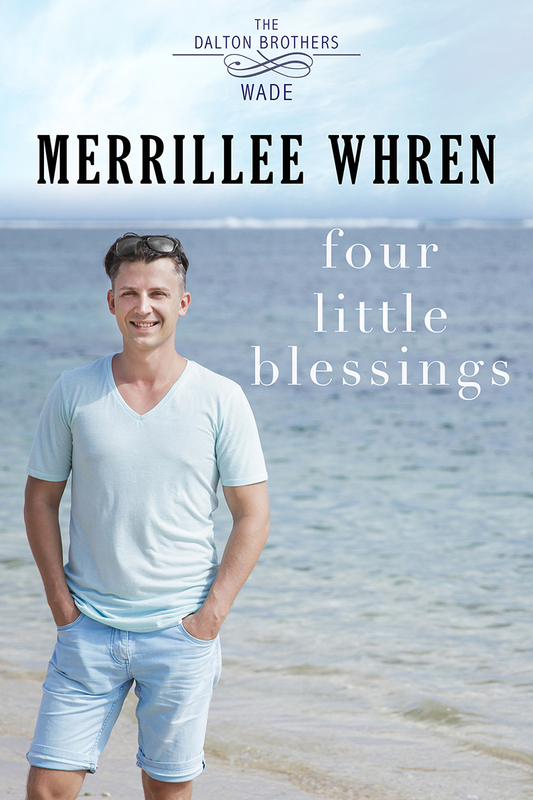 Thank you for being here today, Merrillee! Your book sounds like a fun read. I can imagine four kids would be enough to scare any man! Can’t wait to read this story.